Seven Soldiers (Grant Morrison) Reading Order! Seven Soldiers is a mid 2000’s loose DC “event,” in which superstar writer Grant Morrison wrote seven individual miniseries (each four issues in length) chronicling the stories of some of DC’s lesser known or forgotten characters. While the character’s issues don’t crossover a la a traditional comic book event, their stories do ultimately tie together in bookend issues of Seven Soldiers #0 and #1. Grant Morrison’s ambitious interweaving narratives are brought to life by outstanding artistic talents like J.H. 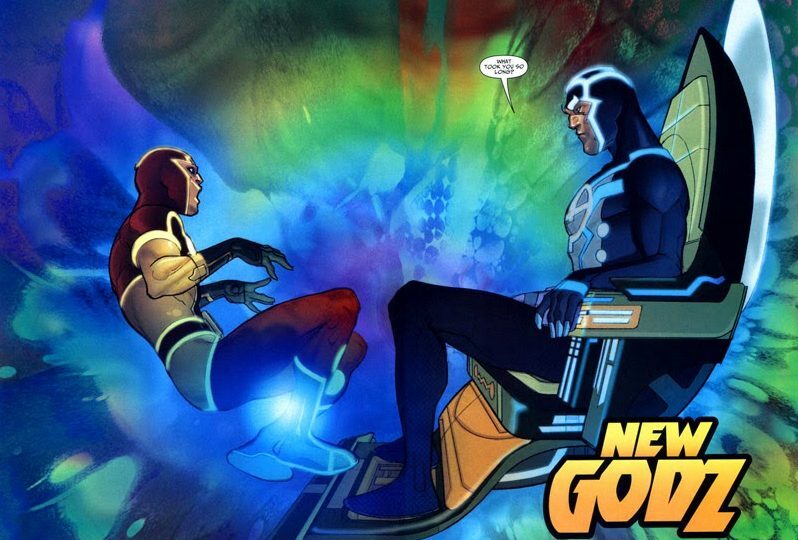 Williams III, Simone Bianchi, Ryan Sook, and Yanick Paquette (among many others). 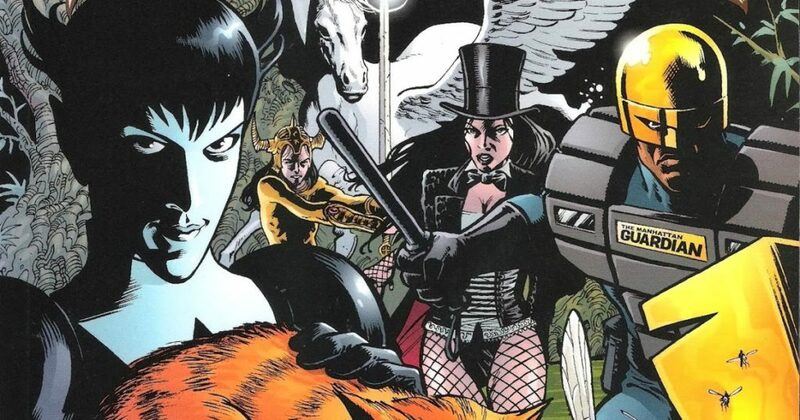 The most well known of the character’s today are likely Zatanna and Mister Miracle, although the likes of DC’s Frankenstein has also gone on to have a larger post Seven Soldiers role in the DCU, particularly in the New 52. It’s worth noting there is some debate as to whether Seven Soldiers should take place immediately preceding or immediately following the events of DC’s Infinite Crisis. For my money, I think it’s best to accept Seven Soldiers running more or less parallel to the Infinite Crisis Countdown series, and after Zatanna’s role in the Infinite Crisis prelude, “Crisis of Conscience” in JLA #115 to #119. The truth, though, is Seven Soldiers is most closely connected to 2008’s Morrison written event, Final Crisis, and so long as you have the seven series under your belt prior to taking on Morrison’s most challenging DC event (I’m still wrapping my head around some elements of Final Crisis a decade later), you’ll be in good shape! Below you’ll find the complete reading order and checklist for the Seven Soldiers series, including comics from DC’s history that will help inform some of the continuity and ideas at play. The original Seven Soldiers of Victory – and legacy inspiration for Morrison’s version – are the second major DC Comics team to unite in the Golden Age of 1940’s comics, after the Justice Society of America. 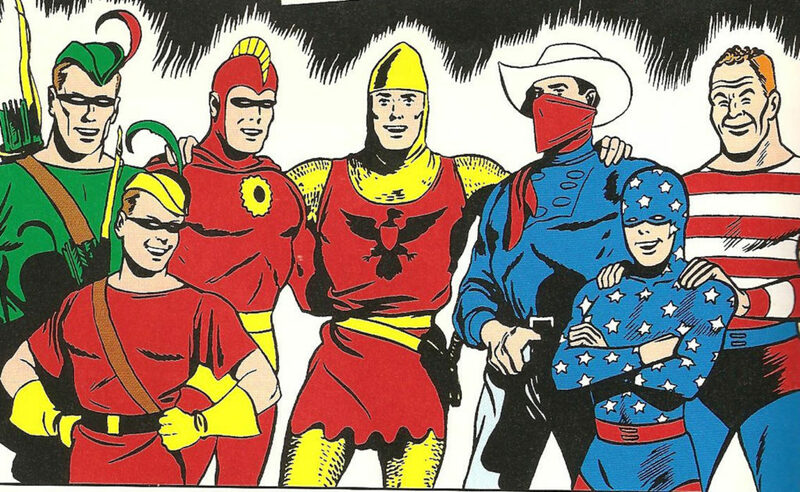 The original Seven Soldiers of Victory lineup included Green Arrow, his sidekick Speedy, Stripesy and the Star-Spangled Kid, The Crimson Avenger, the Shining Knight, and the Vigilante. While you don’t need to read the original Seven Soldiers of Victory stories to dive into Morrison’s updates, it’s a helpful reference point for the material. It should be noted that Morrison’s JLA Classified issues that function as a soft precursor to concepts in Seven Soldiers are also included at the very tail end of his JLA Vol. 4 hardcover edition . Since Morrison’s time writing JLA (primarily with artist Howard Porter) is fantastic, I’d recommend simply grabbing the JLA editions and reading them all. Note that the Omnibus collects every issue included in the Seven Soldiers collections below. Since the individual mini-series don’t crossover, would it be confusing to just read Seven Soldiers #0, then each of the miniseries separately, and then finishing with Seven Soldiers #1? I was just thinking the stories might flow better that way if there’s not a lot of integration before the end. It probably would not be that much more confusing. There are some smaller elements of story that bleed between the crossovers, but not to the point of distraction. I’d say go for it!